Good afternoon doc and mommy,how has been ur day? 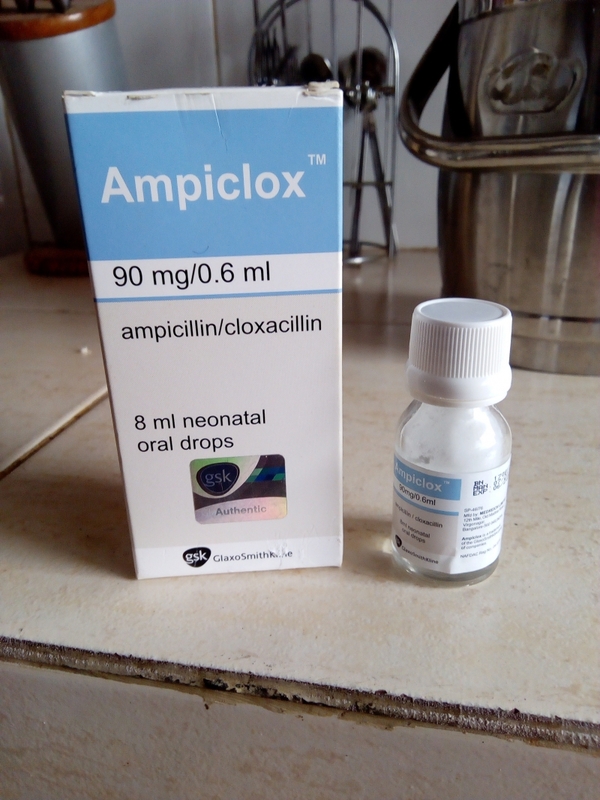 Pls can I use this medicine for my children,they are 8month. Thank you. Good day doc and mothers in the house, am in my 31 weeks, Pls I what to ask some questions: 1. Pls what can i do to reduce back pain?2. Can I use white vitamin c cos I can't get the orange one.3. 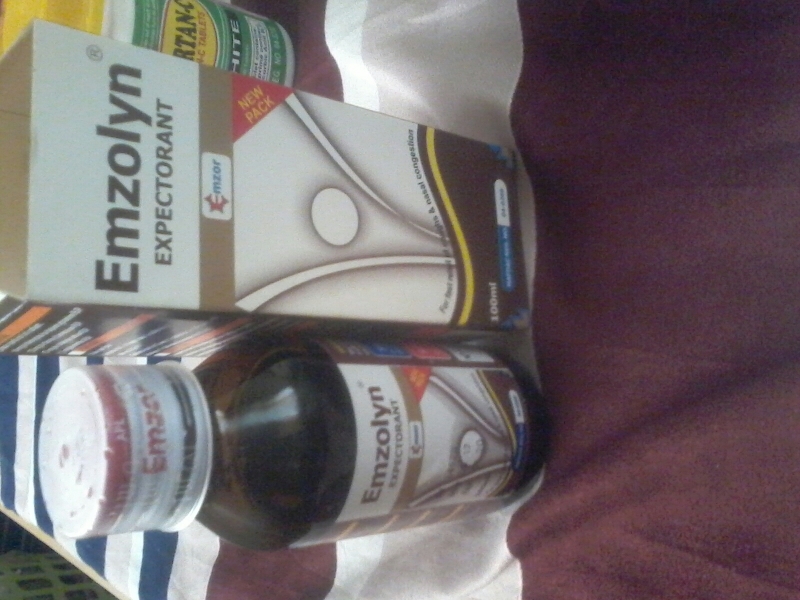 Can I use this cough durg cos am having cough and catarrh.Thanks for your answers and God bless you. Good morning doc and mummy in the house, Pls what can i do or eat for fast lactation. Thank God bless you all. 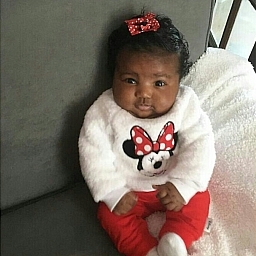 Good afternoon mom and doc in the house, Pls someone told me to start taking unripe paw paw water so that my baby will not have jaundice, how truth is this? Good evening everyone, how has been ur day? 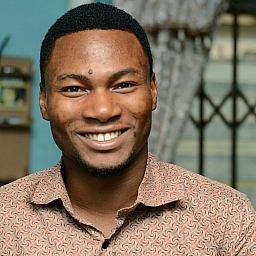 I went for my check up today and the doc said I need to take more fruit, which I believe am taking.pls can any one help mi with the list of fruit to take and if possible how to take them.thanks God bless. 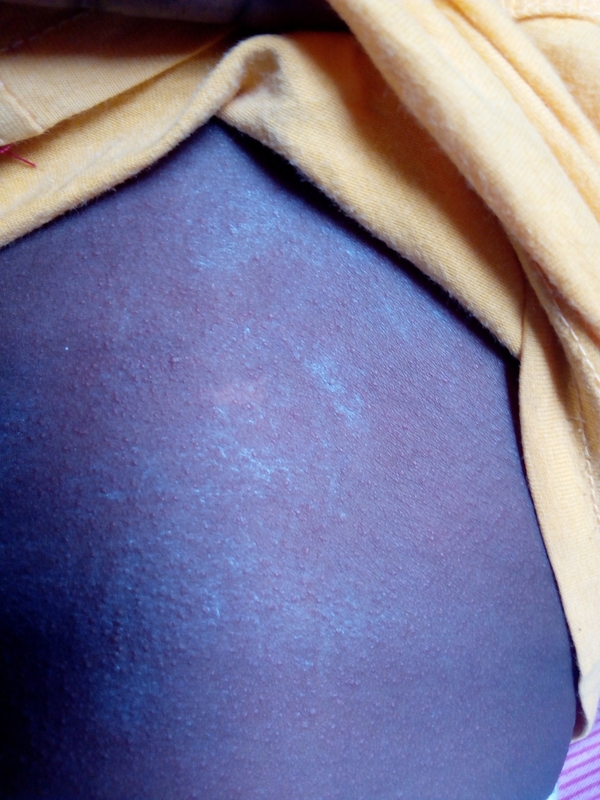 Hello everyone, this is my first time in the house, am in my 14th week and am always having issues with my stomach, the lower part of my stomach is hurting Pls what can I do?